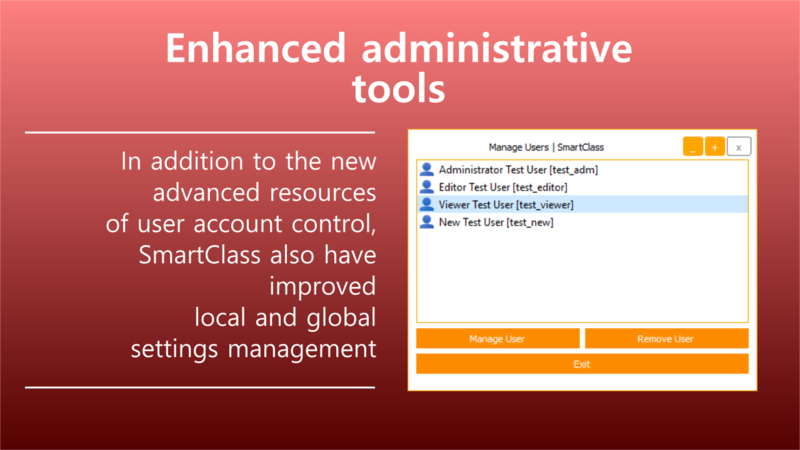 SmartClass is a program toward administration of educational organizations. 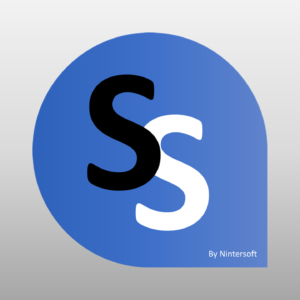 It is a free alternative to softwares which manages students, courses, etc. 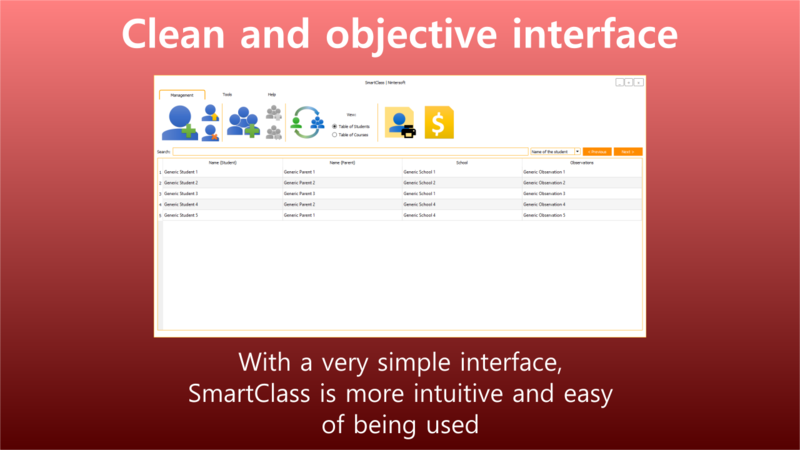 Besides the control of access levels, integration with external tools, management of values and database, SmartClass also have native custimization options and much more. 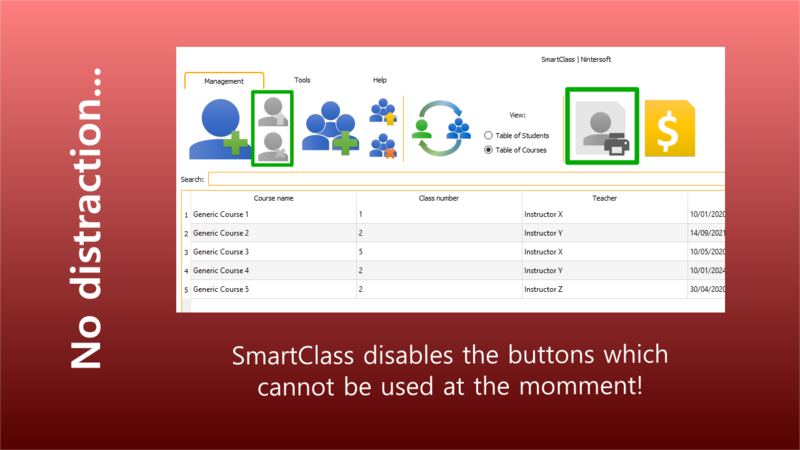 It is important to note that like almost every other program developed by us, SmartClass is Windows compatible and its installer can be found in our Download Centre. However, it is also compatible with MAC and Linux. In order to do that, you just have to download the source code of the program which is available in our repository, install the Qt library and compile it using the compiler of your preference (GCC, for example). 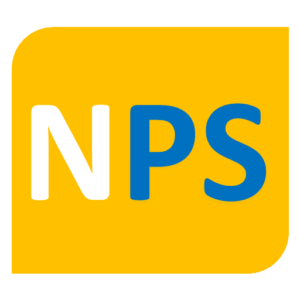 Automatic and manual database backup. 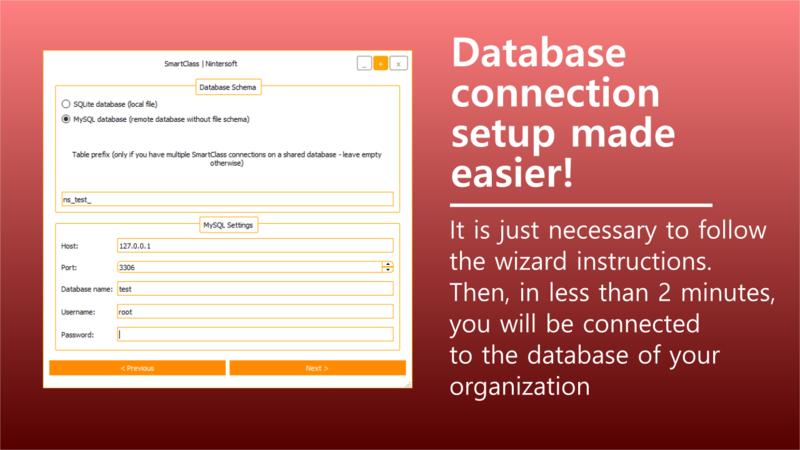 Manage the access levels which each user has in the program. 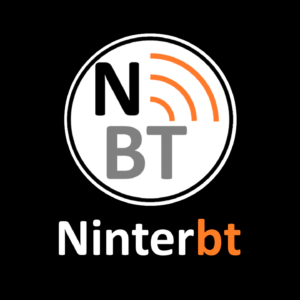 Upgrade to the next versions directly from the “About Us” window. 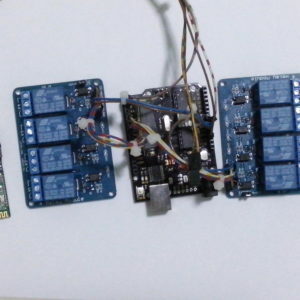 Complete support to MySQL and SQLite 3. Configurable automatic backup (only available when working with SQLite database). Generate registration contracts in an automatic manner. 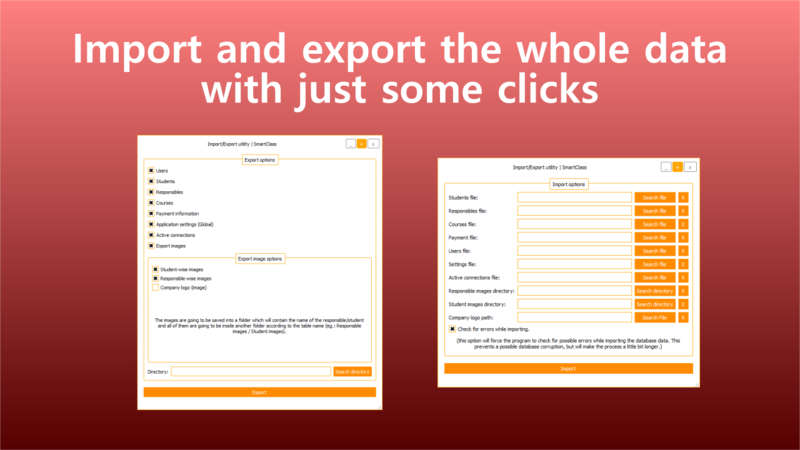 Visualize and pring or export contracts and receipts.